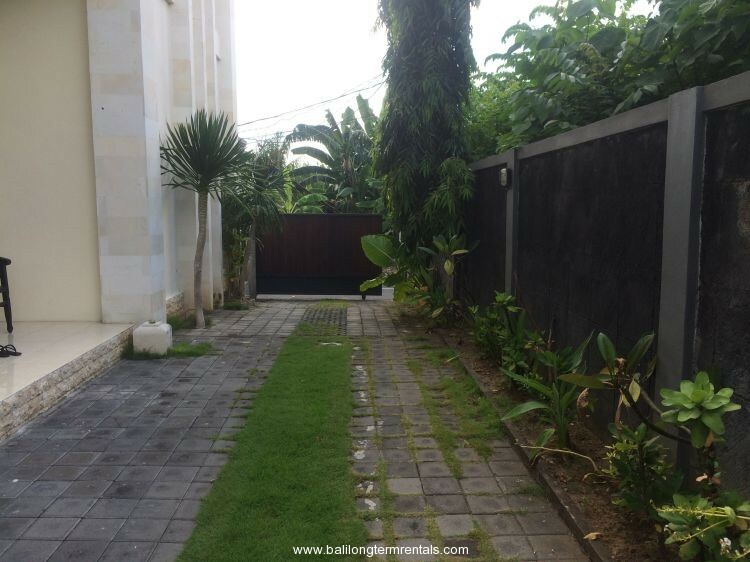 This villa stands on 330 sqm land area. 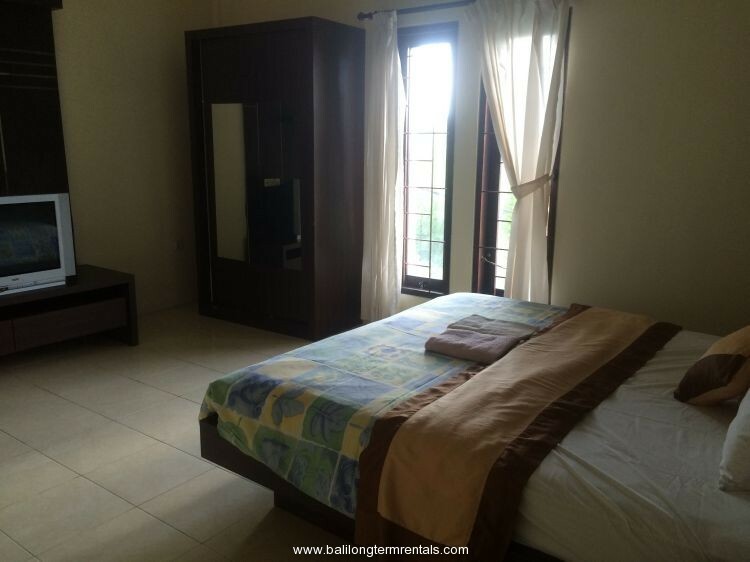 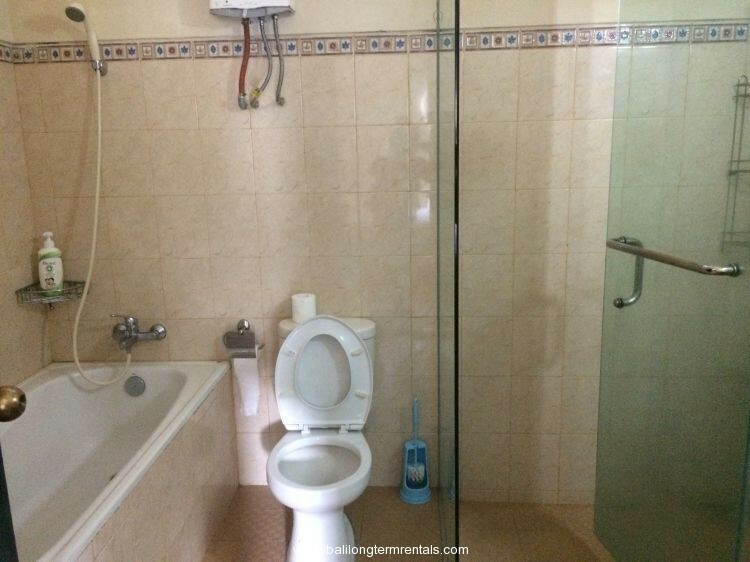 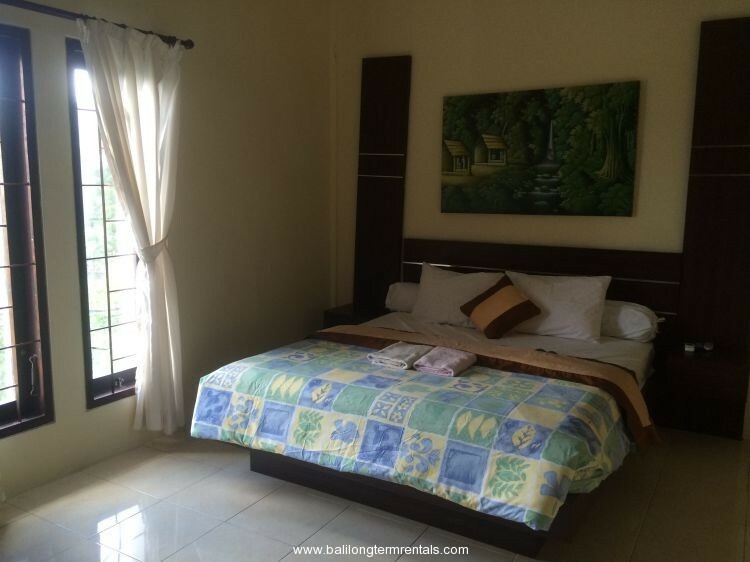 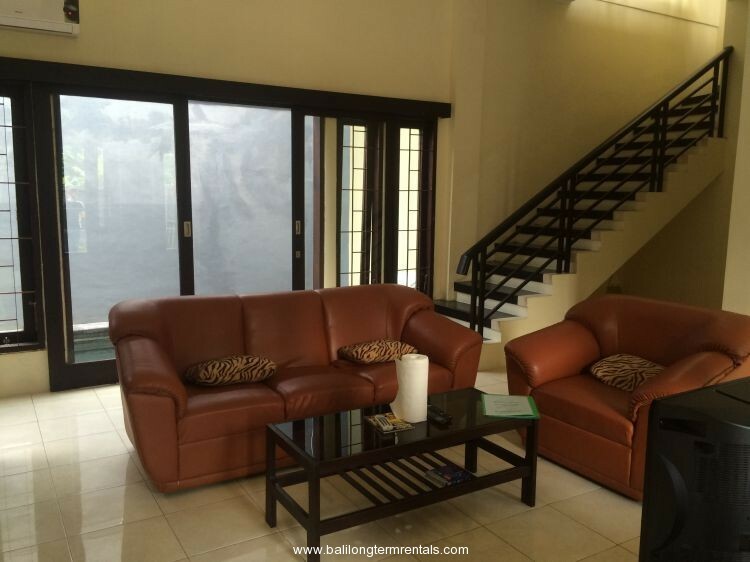 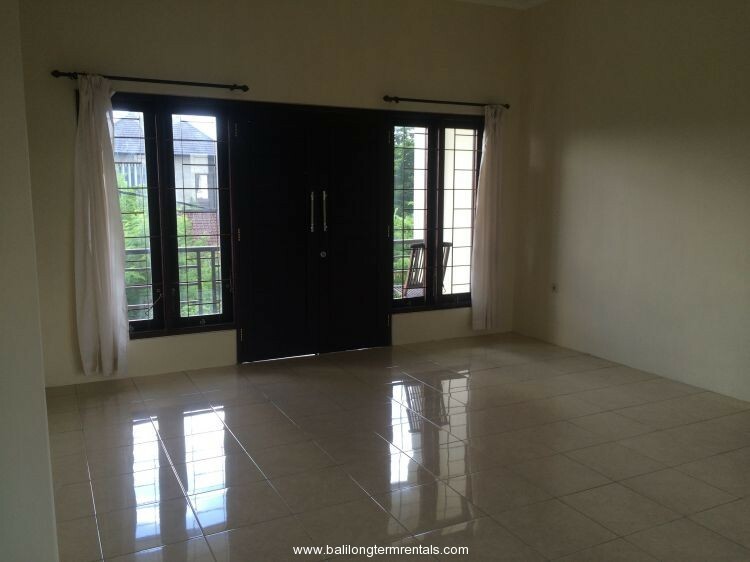 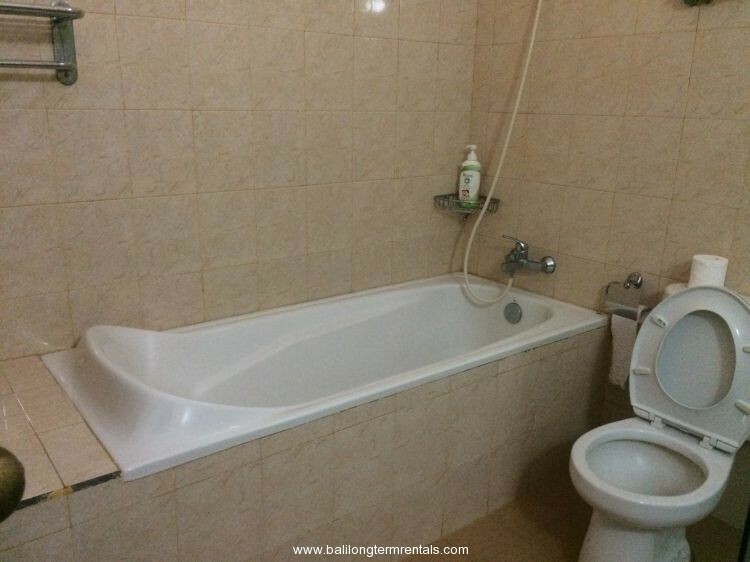 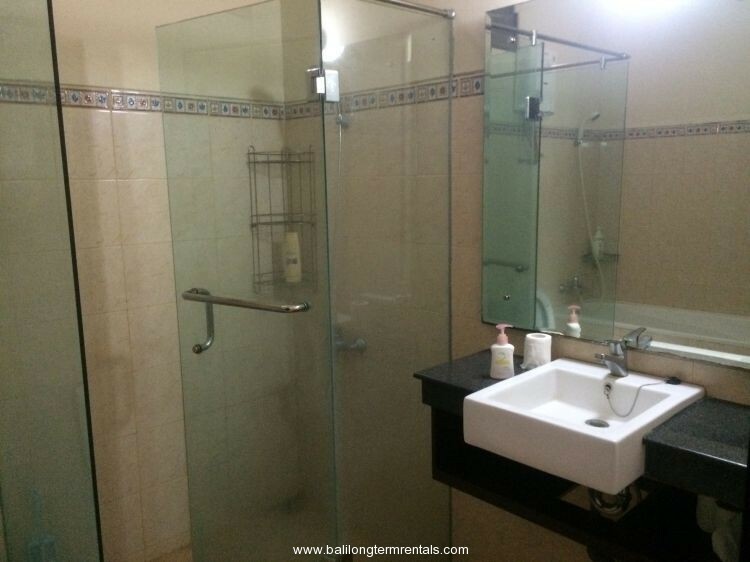 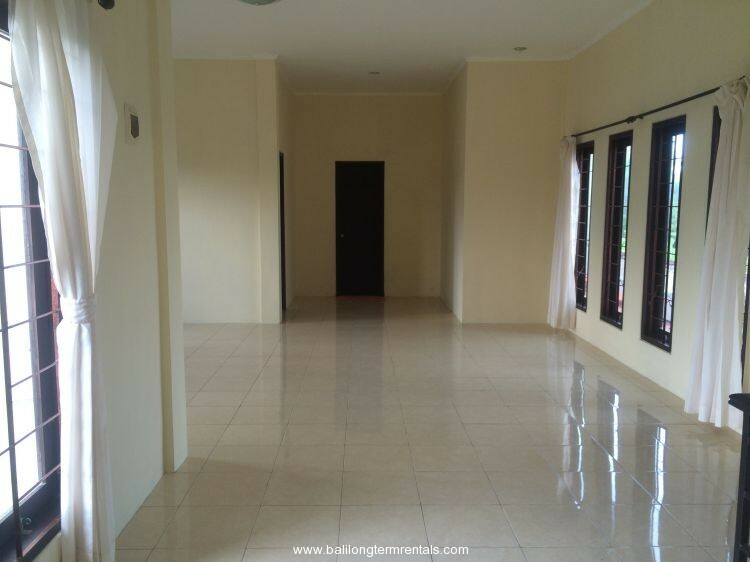 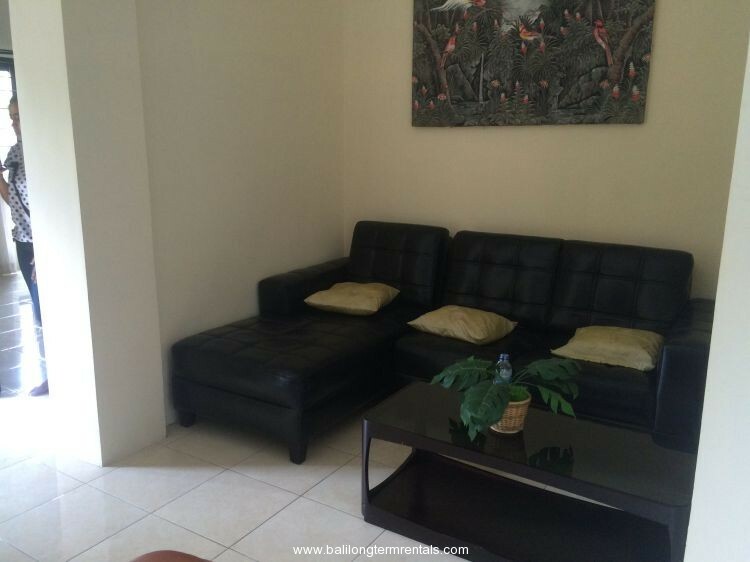 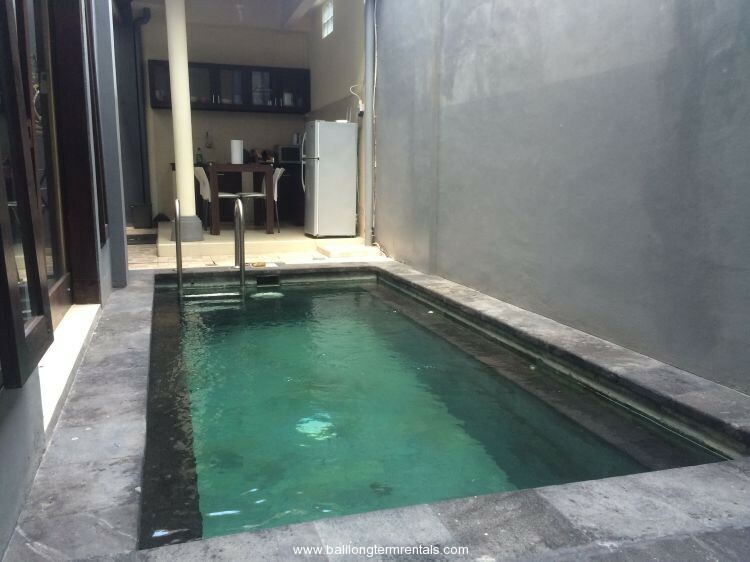 It’s consists of 3 bedroom, 3 bathroom, swimming pool, garden, kitchen and private parking. 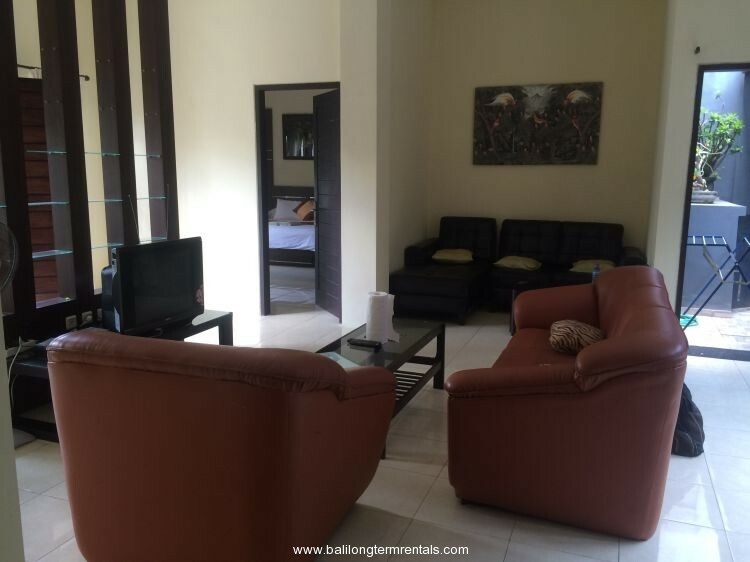 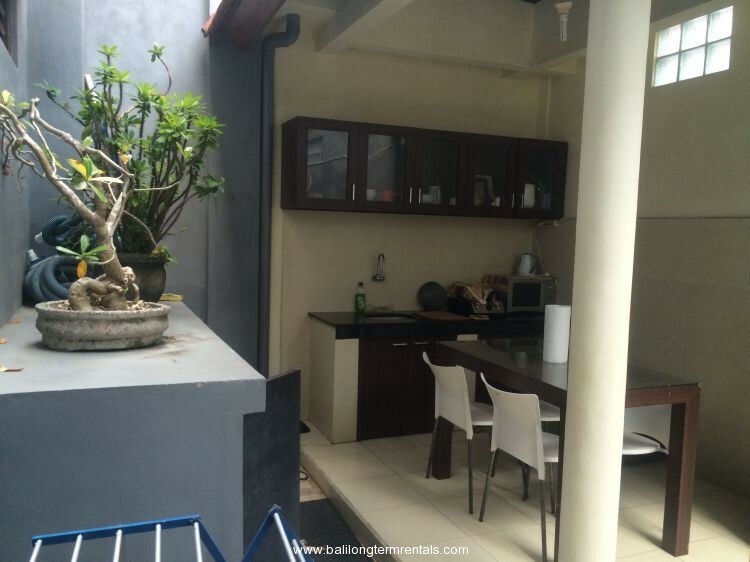 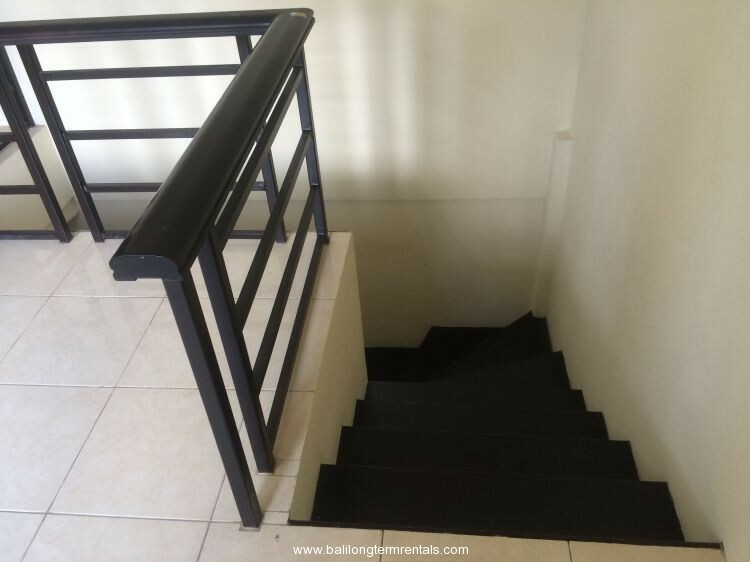 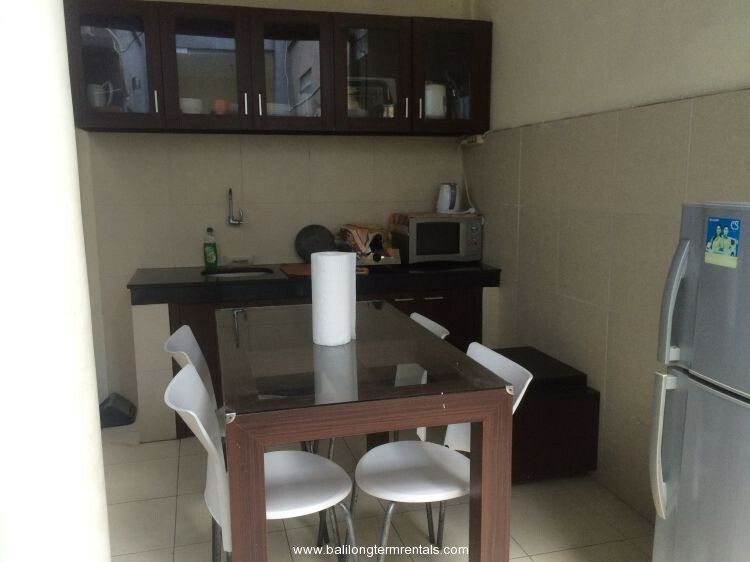 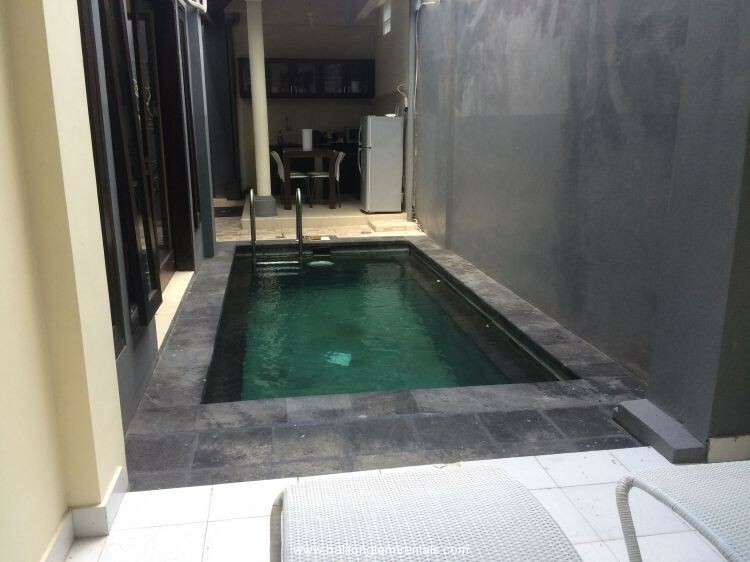 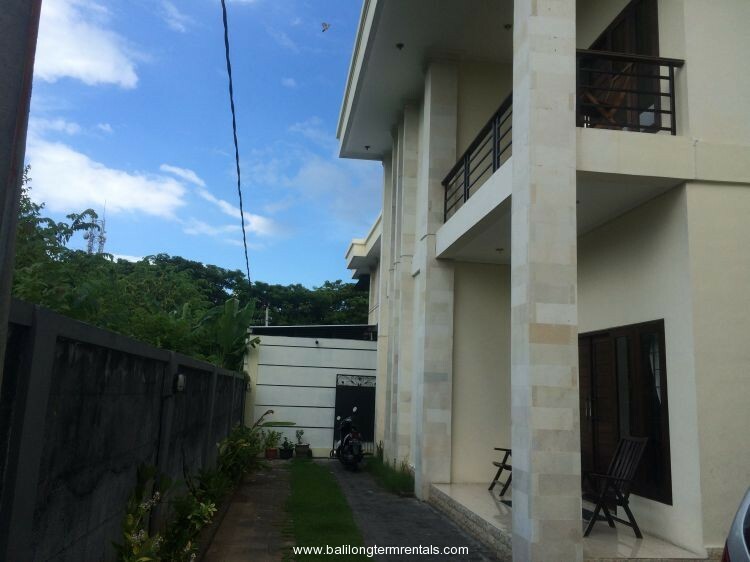 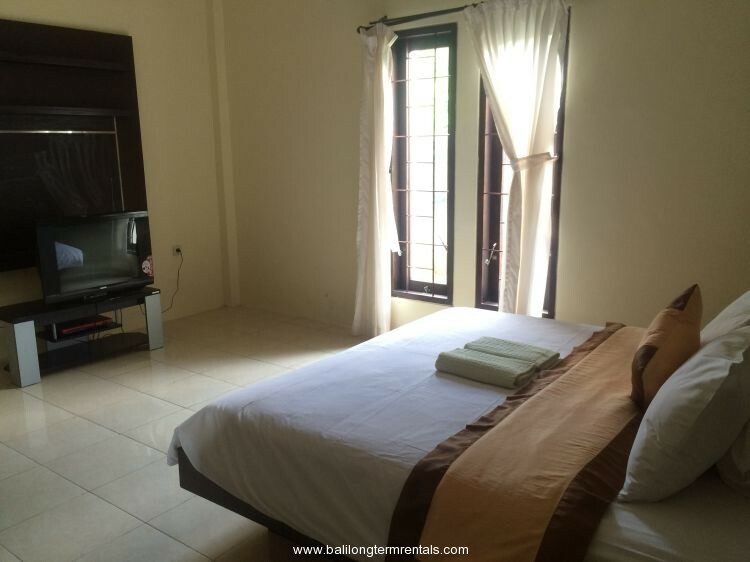 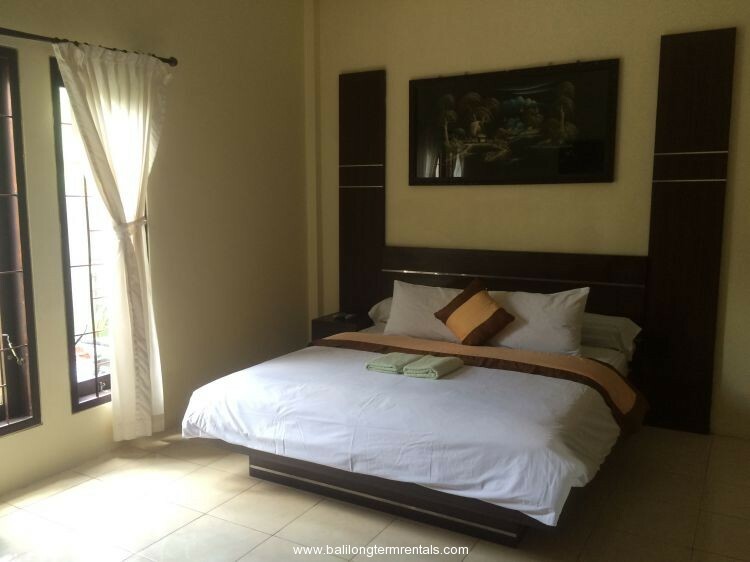 It is located in good area of Seminyak, easy access to many favorite tourist spot nearby.